I'm really not sure why I find colouring pencils so relaxing. With the cold winter nights still looming, I love getting into bed, making a hot chocolate and grabbing a colouring book. 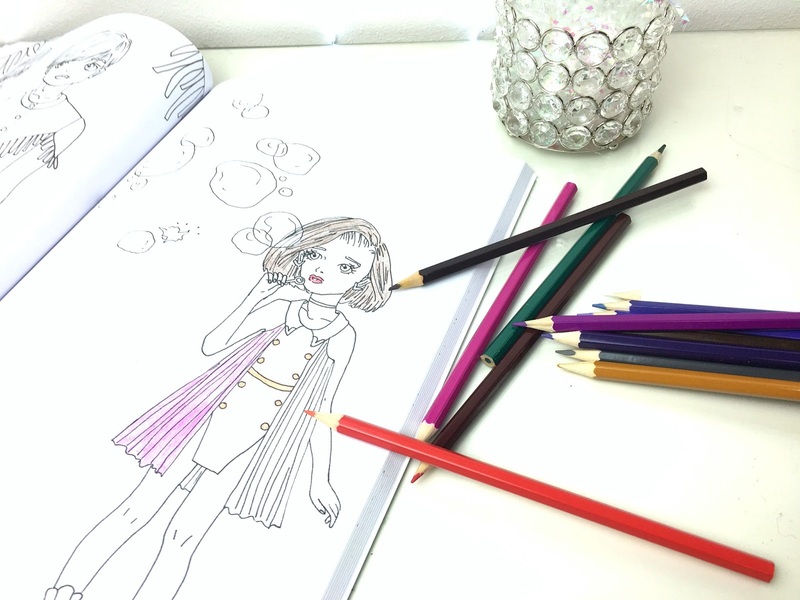 Adult colouring books are certainly in high demand and I love that they can help you relax and unwind. 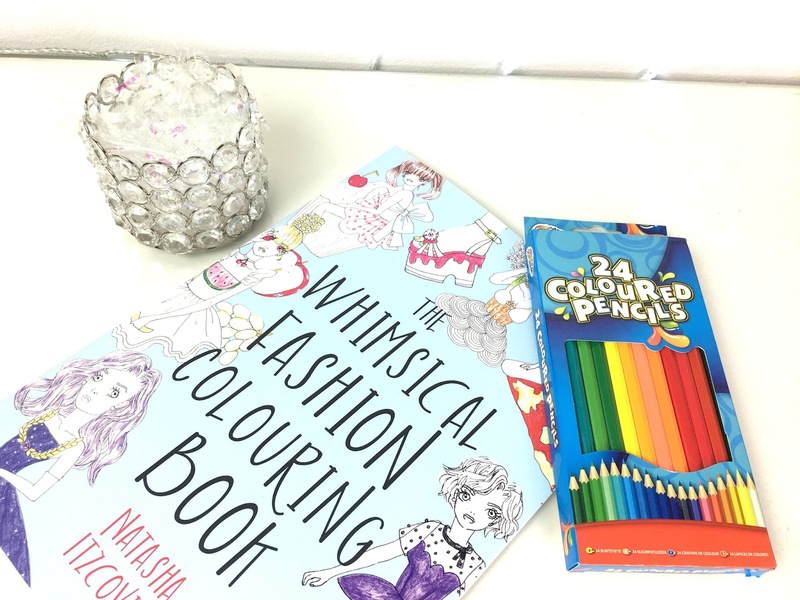 I was recently sent The Whimsical Fashion Colouring Book* to test drive and I have to say, I'm pretty impressed. The illustrations are simply beautiful and I really like that you can draw without being too accurate. I've seen quite a few colouring books that look really detailed and this just doesn't appeal to me.